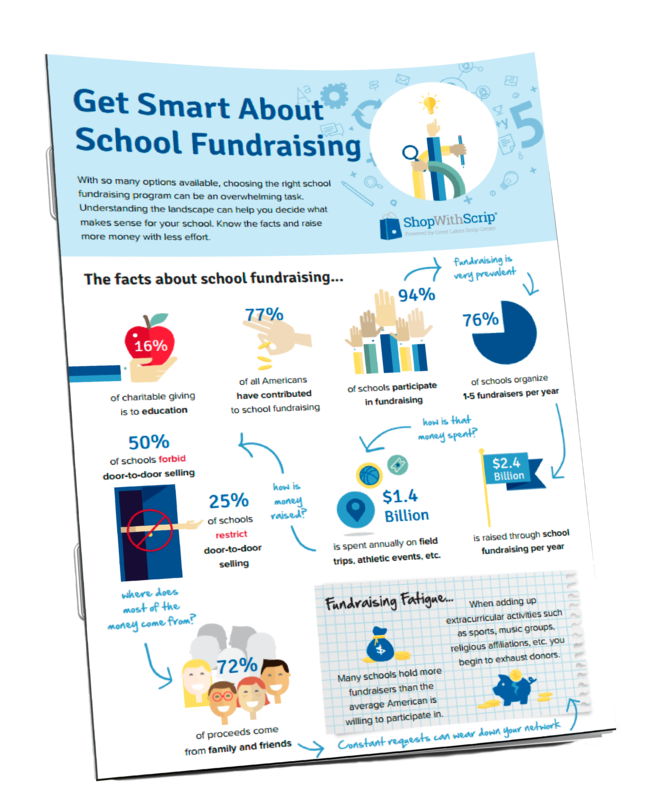 There are a lot of fundraising options out there for schools. But is going door-to-door selling cookie dough, candy, and candles really your best bet in the age of increasing fundraising fatigue? Or should you take the no-selling route? Three fundraising options and their return on investment. Why scrip fundraising is a great no-selling alternative to traditional fundraisers. 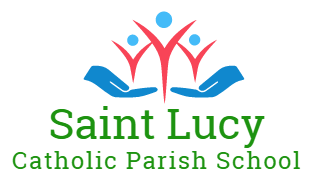 "As a parent, Scrip has made it so much easier for us to raise money for our school without having to send the kids out to sell something door-to-door." COPYRIGHT © 2016 GREAT LAKES SCRIP CENTER. ALL RIGHTS RESERVED.